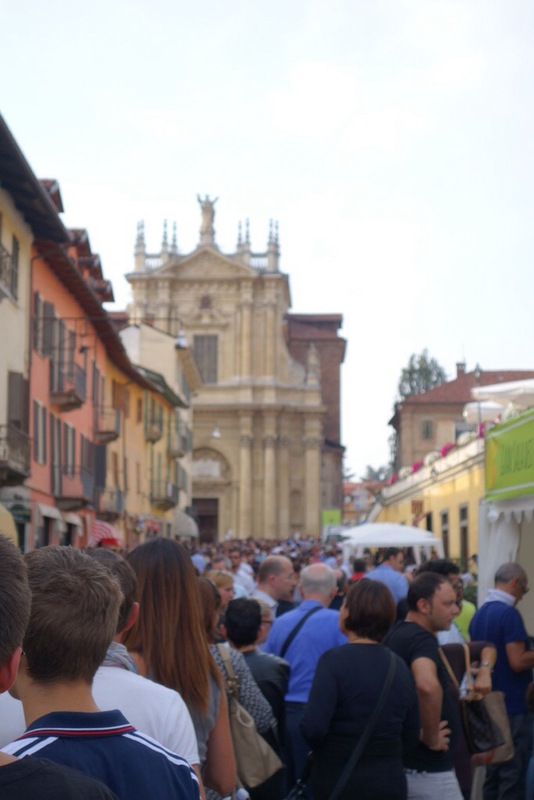 They came in their thousands to Cheese 2013, the Slowfood movements biennial cheese festival. And I my cheesy friends was lucky enough to be amongst them this year. And wow, what an incredible few days it was! 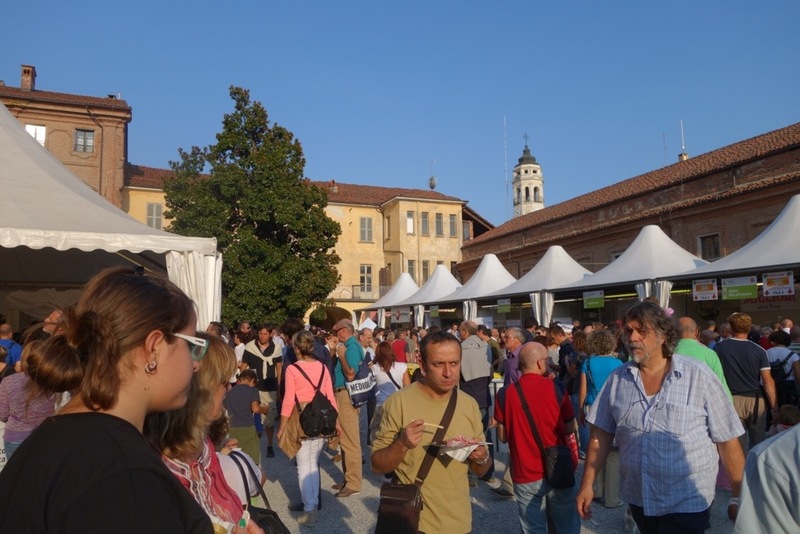 Hundreds of cheese makers from across Europe and beyond take over a small town in Piedmont. There are stalls, workshops, food tents and entertainment all spread out over Bra’s central city. 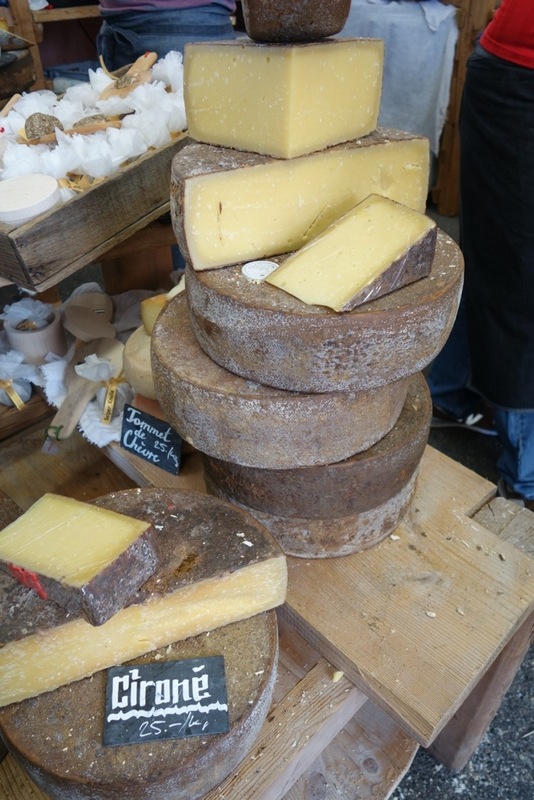 This is a cheese lover’s heaven and I was as happy as a pig in the proverbial! I was accompanied by my patient partner Roger, and food-loving friend Alasdair. I thank them both for joining me on this cheesy adventure. 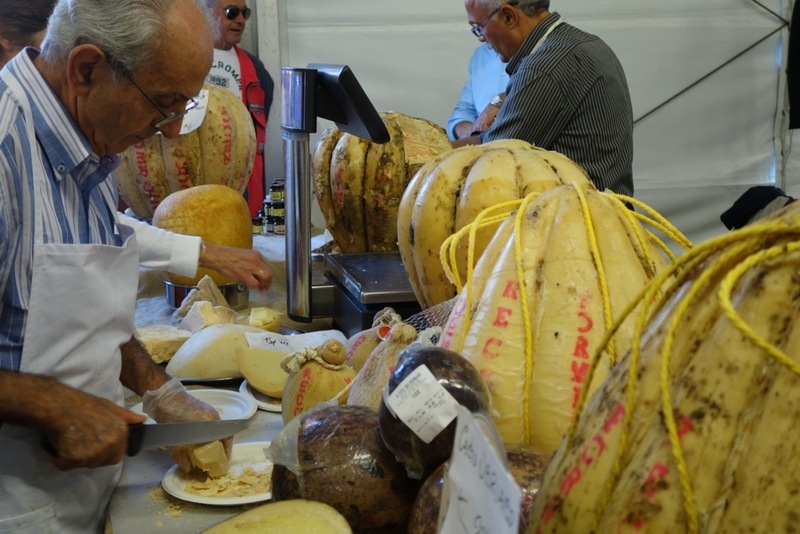 Like hundreds of others we walked the streets of Bra nibbling and tasting our way through a panoply of artisan and small produced cheeses. The stalls were staffed by kindly folk, who good-naturedly shared their bounty with the clamouring hordes. It was full on, and wonderful and ever so slightly mad. Oh cheese people you are the best people! 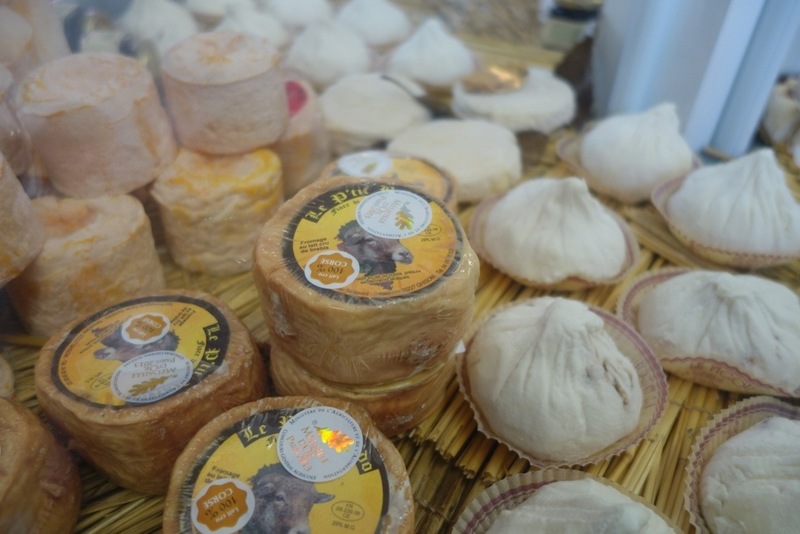 The aim of the Slowfood cheese movement is to help preserve traditional cheeses, milks and cheese-making techniques, keeping safe “our food culture and the freedom to choose what we eat”. 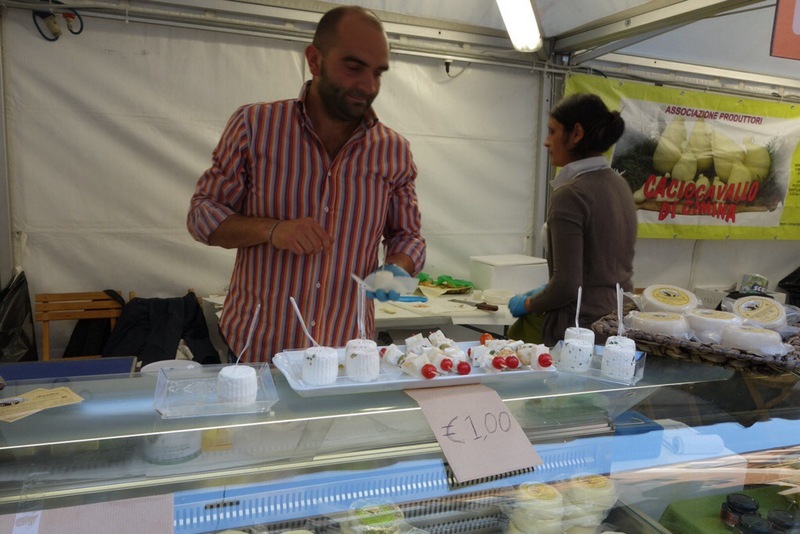 The event is the culmination of the Slowfooders work and is held every two years. And what an amazing and important job they are doing, because I tell you I was blown away by the cheeses I got to taste and see. An incredible and mind-boggling array, all artisan, lovingly made with nary a commercial block of Colby to be seen. Luckily we’d booked into a Tasting workshop each day. They gave us a little bit of structure and sanity in our day. 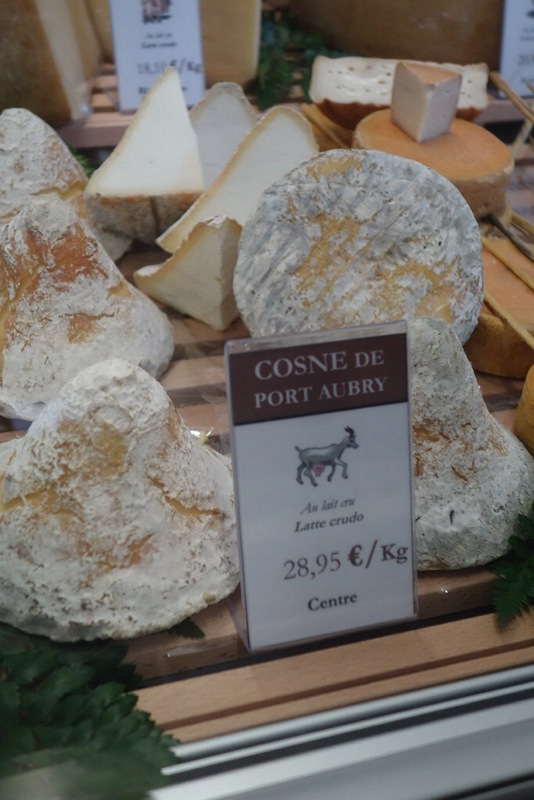 We were delighted by our choices, one on describing cheeses, one on rare Mountain cheeses and another showcasing ancient styles of beers. 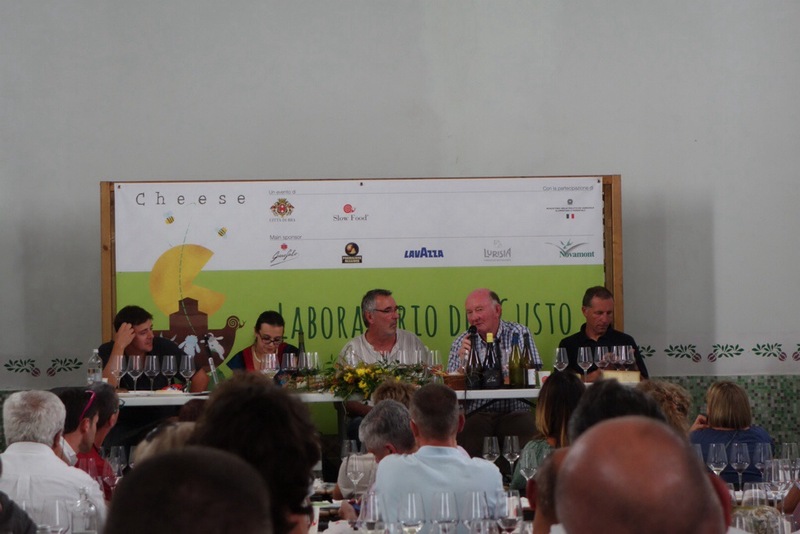 We’d breathed a huge sigh of relief when we saw translators at the back of the room, cos our Itinglish (garbled attempts at Italian) wouldn’t have cut the mustard. 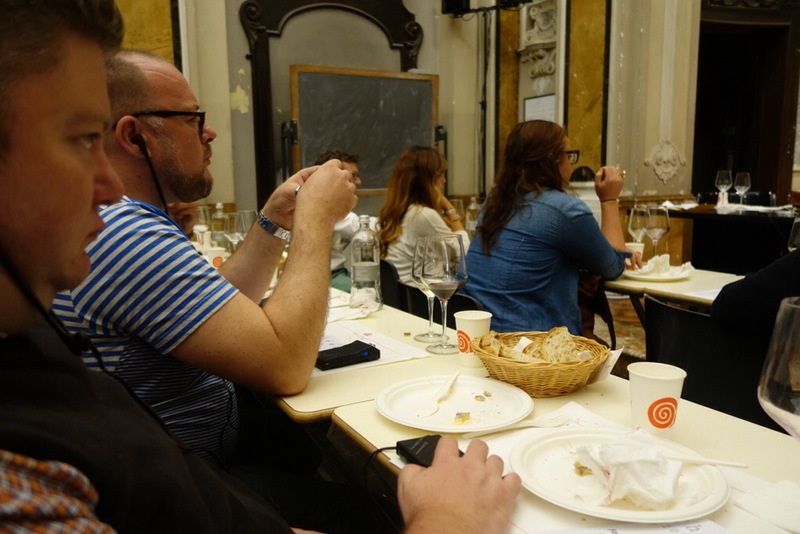 The workshops were fantastic, each with wine or beer to match with a panel of producers or affineurs. I learnt a huge amount and felt privileged to listen as they described the tastes and sensations. 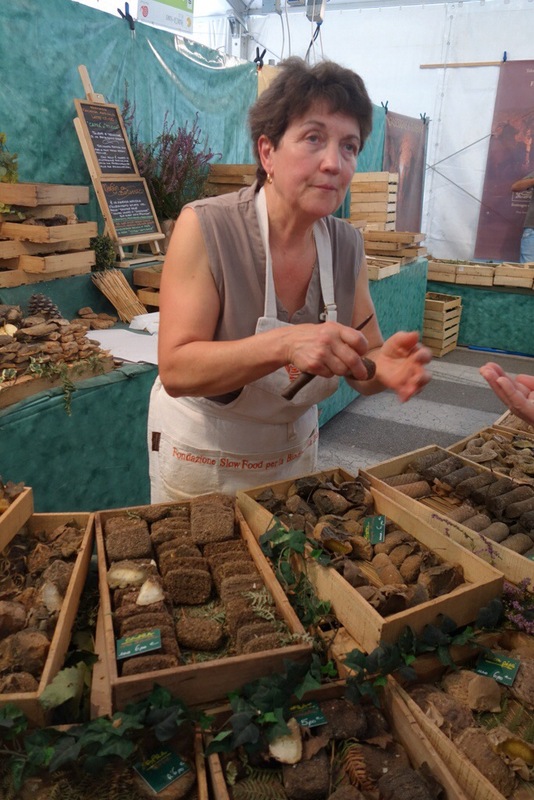 And I promise to write another post on the workshops themselves. I feel honoured to have been able to attend this event, it is like nothing else I have experienced. 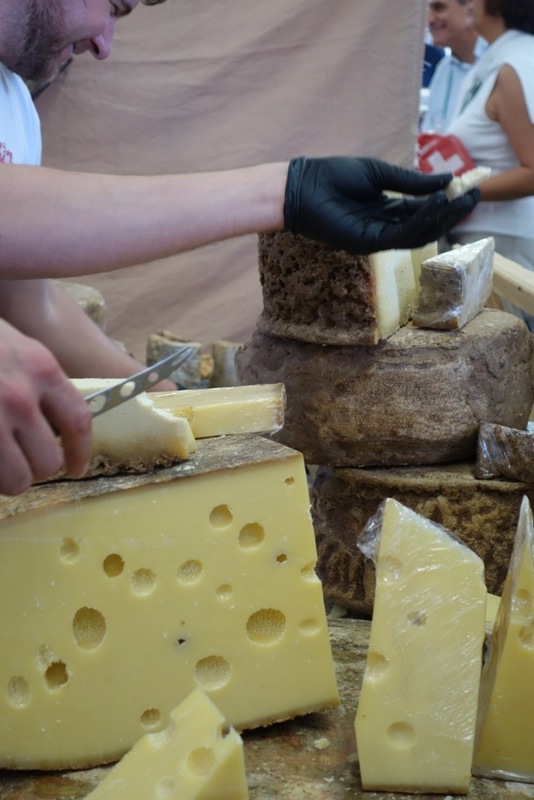 To be immersed in cheese geekery for days, surrounded by the world’s cheese uber-geeks, what a joy for a newbie like me. Thank you Slowfooders and folks of Bra, you rock! Wow, that looks like the most perfect place for you. 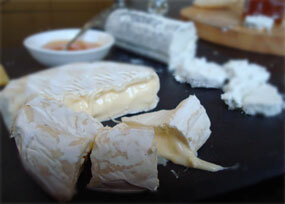 I love the photos of the lovely cheeses with their rustic skins. 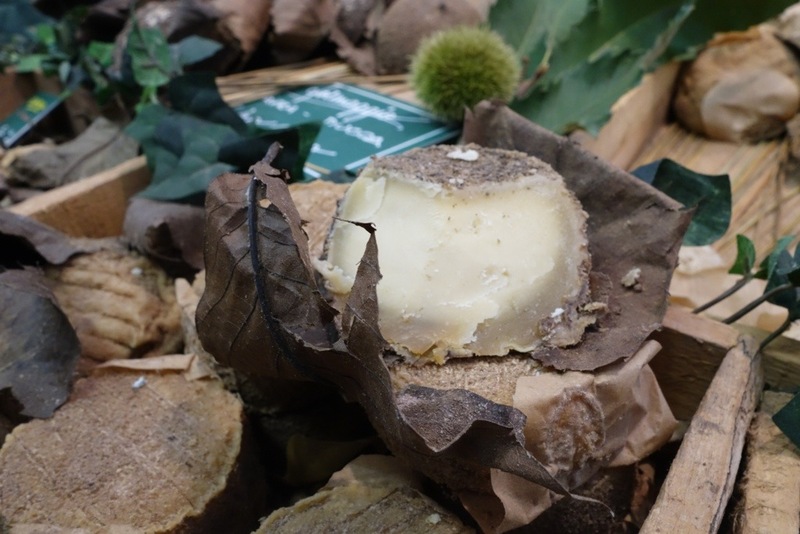 Those cheeses were wild, we are one covered in a thick coating of herbs, it looked and tasted like it had been rolled in forest floor! Thanks! Rog and I toasted you and Ruth in Volterra- what an amazing place. Thanks for the recommendation.